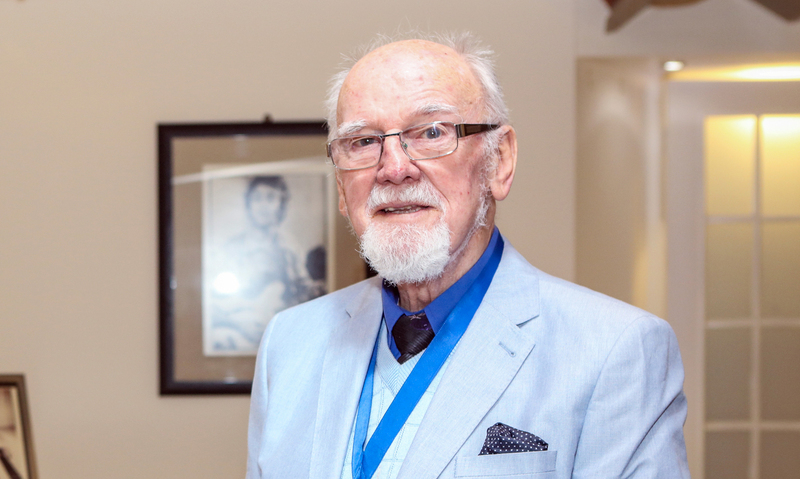 The Beatles Story are saddened to learn about the passing of Joe Flannery, aged 87. Joe was a close friend of the Beatles and a business associate of Brian Epstein. He became an integral part of the Beatles’ management team during their rise to fame in early 1960s Liverpool as the band’s bookings manager. 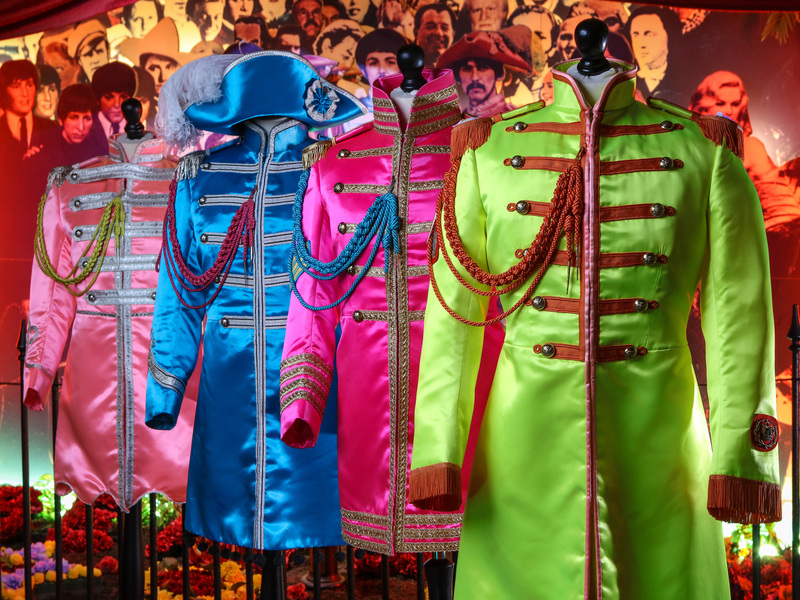 Joe will be remembered fondly by the team at The Beatles Story for his loyal support and friendship. 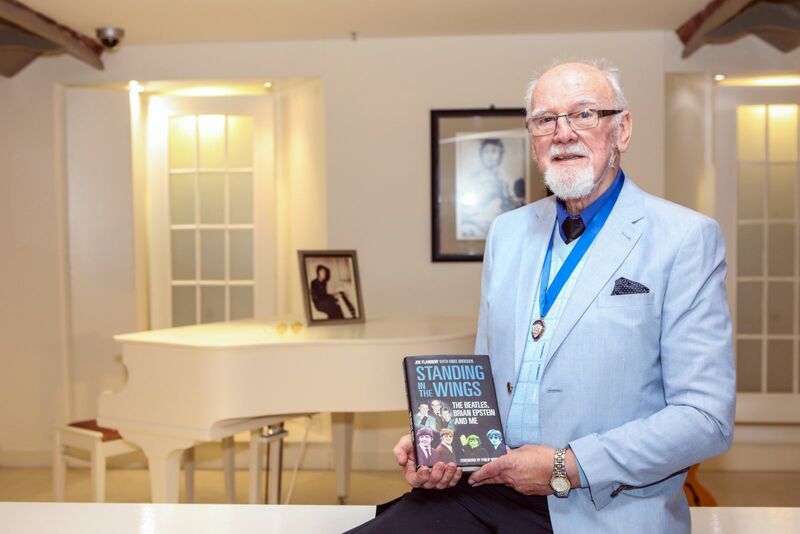 He kindly offered advice, shared memories and loaned items of memorabilia to the attraction over the years, his input to the Cavern Club and NEMS areas of the exhibition will be particularly treasured. 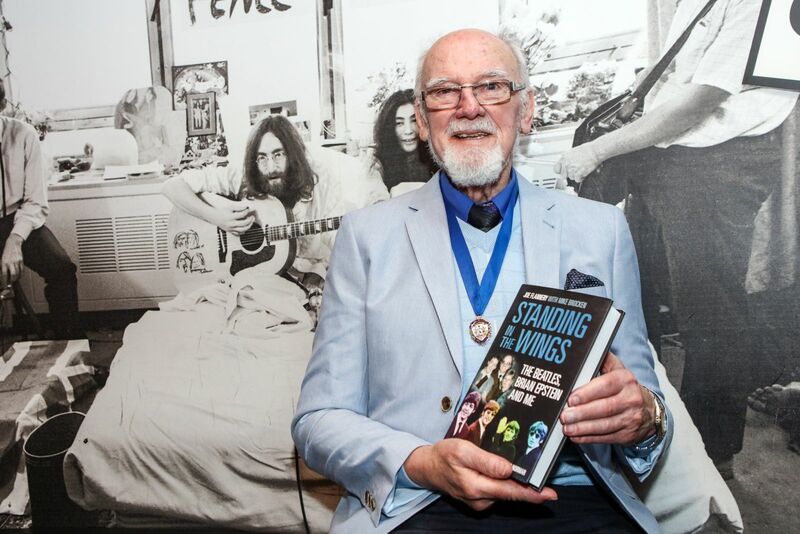 Martin King, of The Beatles Story, said: “We are deeply saddened to hear of the passing of our dear friend Joe Flannery and our condolences go out to all his family, friends and fans at this sad time. “Joe was a friend to many of us here at The Beatles Story and had a vital role to play during his work with the band. His story will continue to be told here for years to come”. A book of condolence will be available in the Fab4 Cafe for visiting fans to leave their thoughts and tributes. Our thoughts are with all his family and friends at this difficult time. 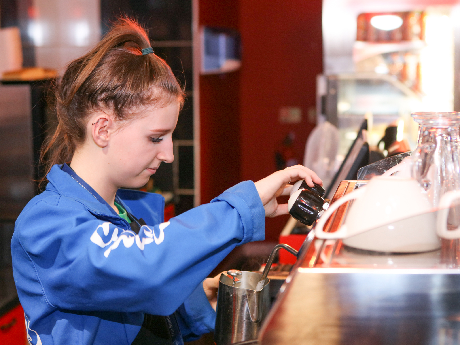 The award-winning ‘The Beatles Story’ is excited to welcome its first Strawberry Field trainee, as part of the Salvation Army's flagship 'Steps to Work’ programme. 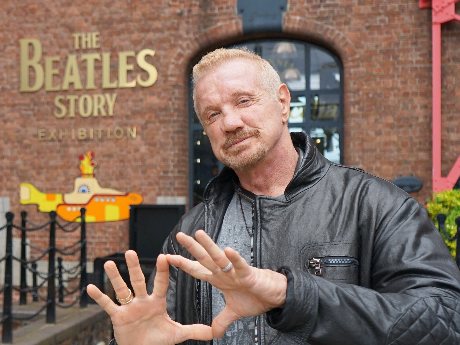 American professional wrestler and WWE Hall of Famer Diamond Dallas Page visits The Beatles Story, turns out he's a huge fan of The Beatles. 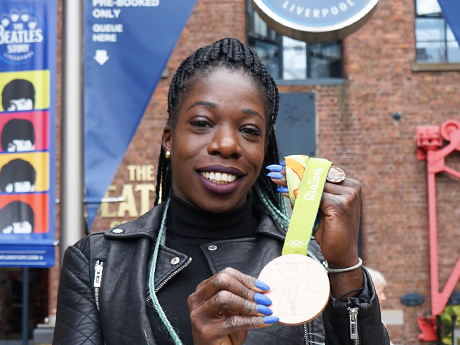 Liverpool Olympic hero Anyika Onuora, who won a Bronze medal at Rio 2016, enjoyed a tour of The Beatles Story this week.